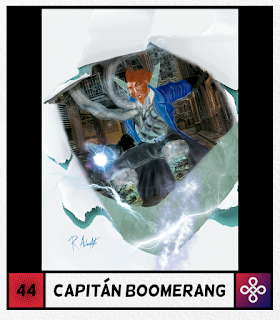 Captain Boomerang para el "Proyecto Inefable de Ilustración" Marvel. 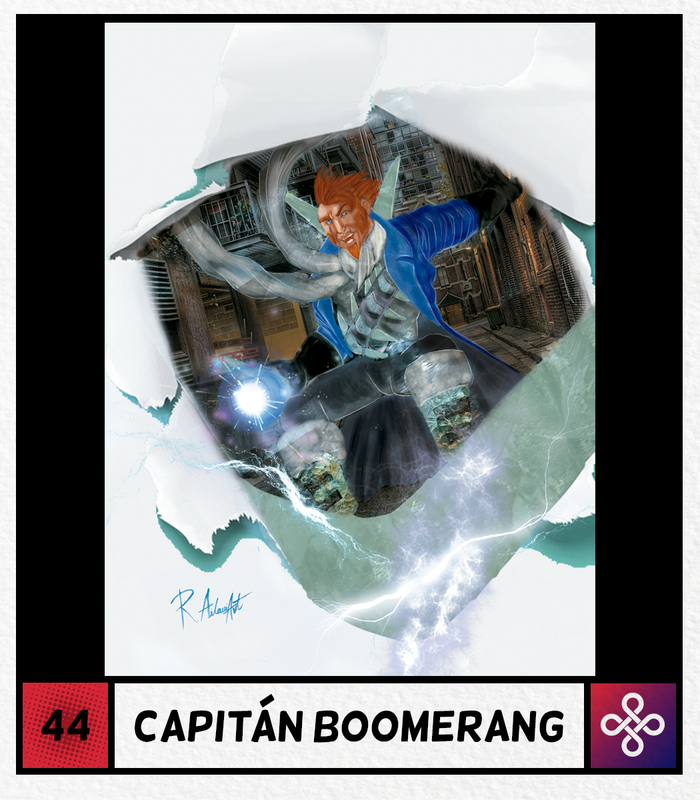 Mi pequeño granito de arena personal,para el grupo Proyecto Inefable de Ilustración, realizando mi própia versión del villano encargado de DC: Captain Boomerang. 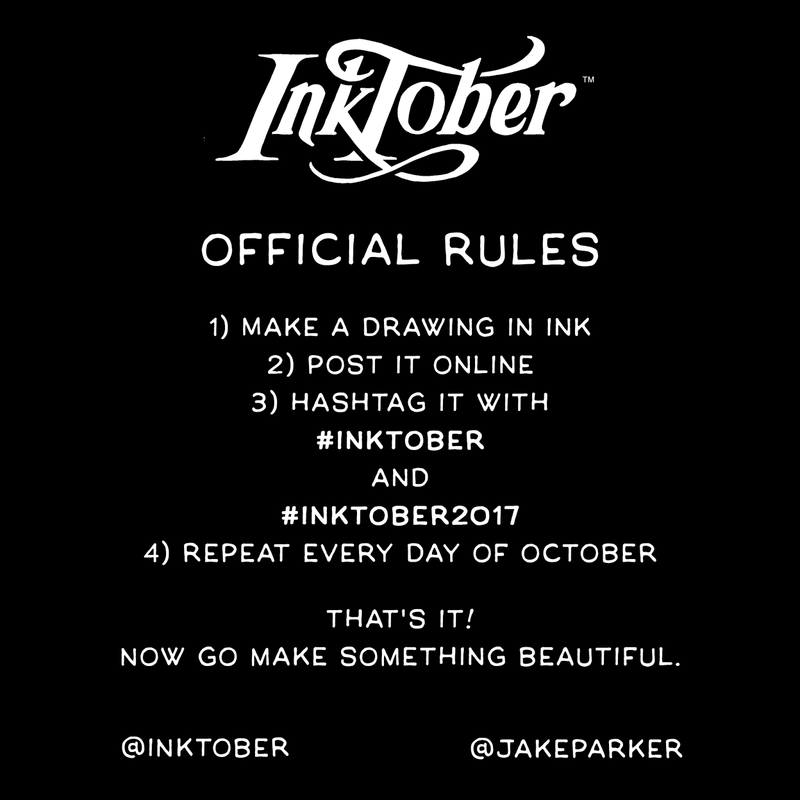 I thought too many times that the amazing project coordinated by the illustrator Jake Parker has been one of the best initiatives released during these last years, in order to promote and inspire new artists and talents to create new original and unique masterpieces of art simply,with the basics as any good illustrator would know: Ink and Imagination. 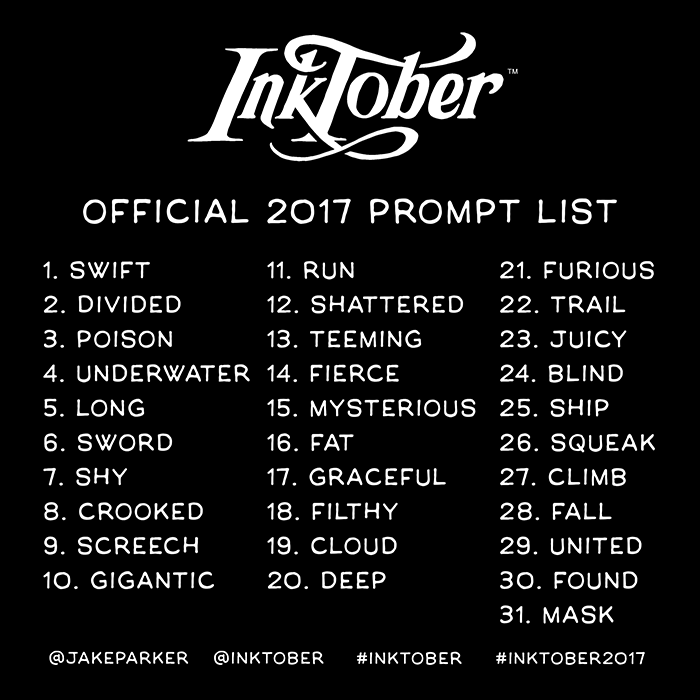 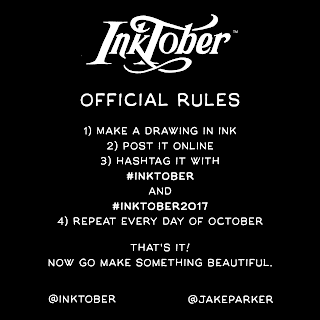 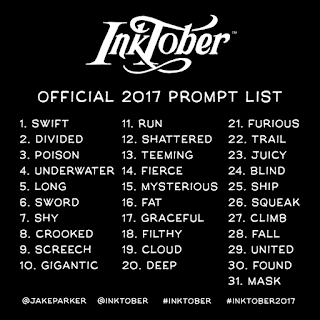 I support the "Inktober" contest and this year I am gonna give the best of me to it. 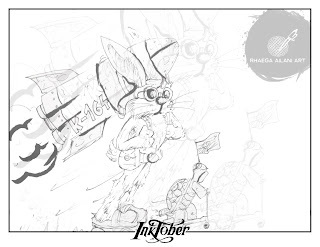 Good luck to all illustrator and bright minds of this World!. 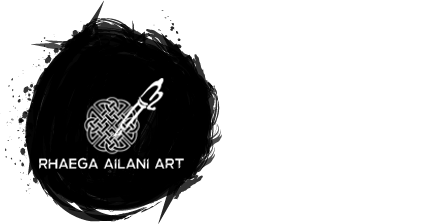 Let´s bring the best of Art,rigth now!. 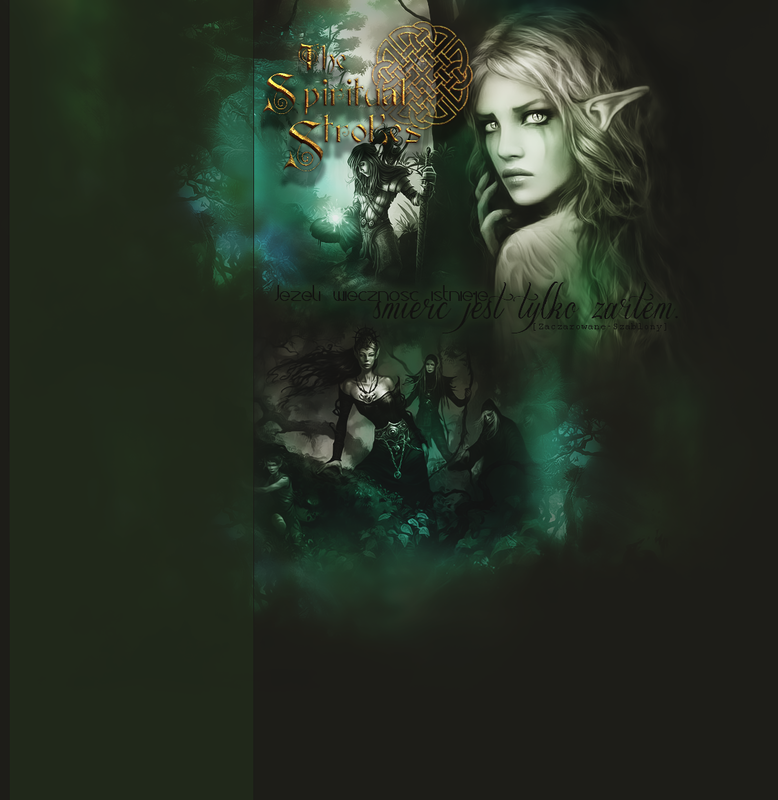 My dryad for "Ilustration Friday"!!!. 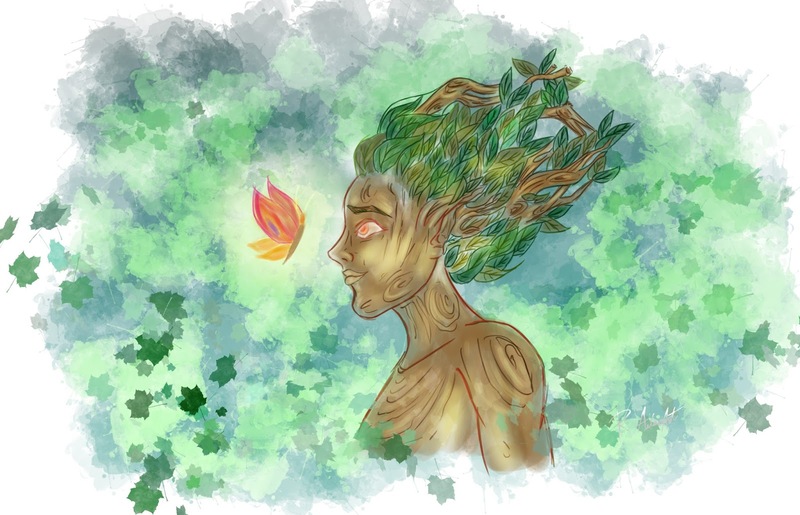 Here is my last cartoon children's illustration of a dryad for the contest of "Illustration Friday"!. Wolverine zombie contest in 2017! 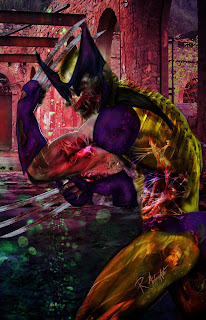 Here is my new illustration for the zombie wolverine contest from the page called "Dibujando". 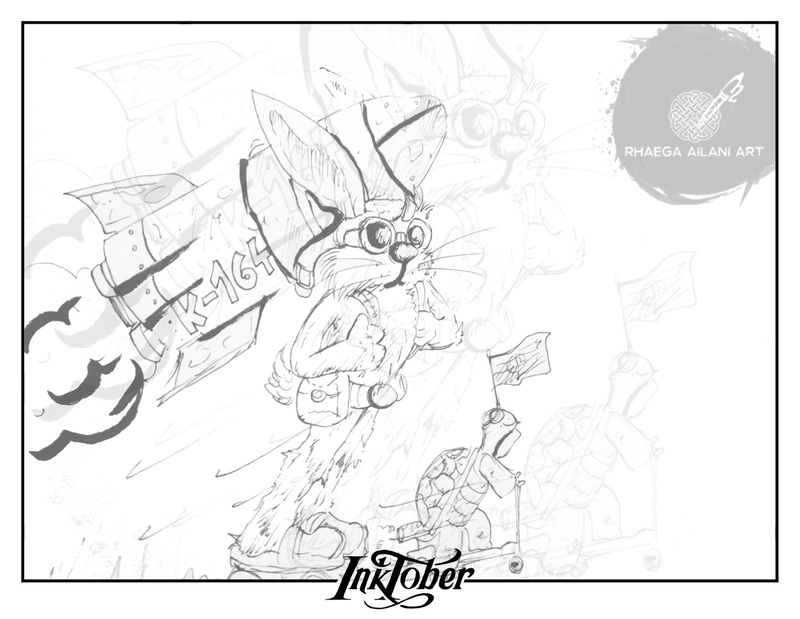 Vote if you like it!